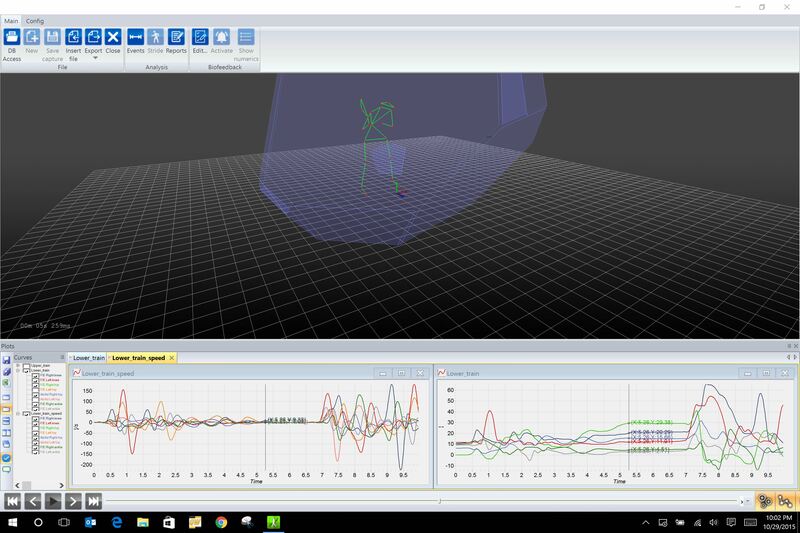 3DMA is a powerful software suite that is designed primarily for medical and biomechanical capture and analysis.The software is completely automatic, enabling the performance of a complete biomechanical analysis of any kind of human movement, from gait analysis to 3D bike fitting. 3DMA is made up of a standard computer and a variable number of optical IR cameras, the number of which depends on the requirements of the user (resolution, capture volume, etc.). 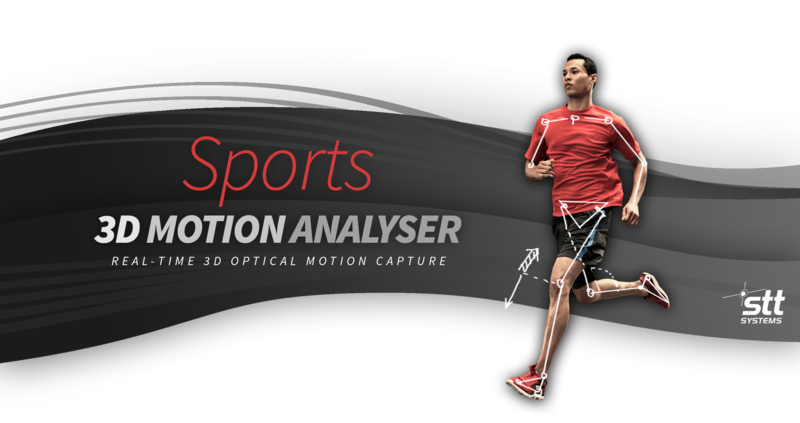 3DMA handles the motion-capture process in an efficient and user-friendly way, and is fully compatible with a wide variety of peripheral devices, including force and pressure platforms, EMG-Systems, and much more. 3DMA also includes a biomechanical Model Builder utility, and a friendly and intuitive interface to visualize and analyze the results. The user can also generate customized reports. The software platform is constantly evolving - with regular software updates at a price that is both reasonable and worthy of a professional 3D motion capture solution. 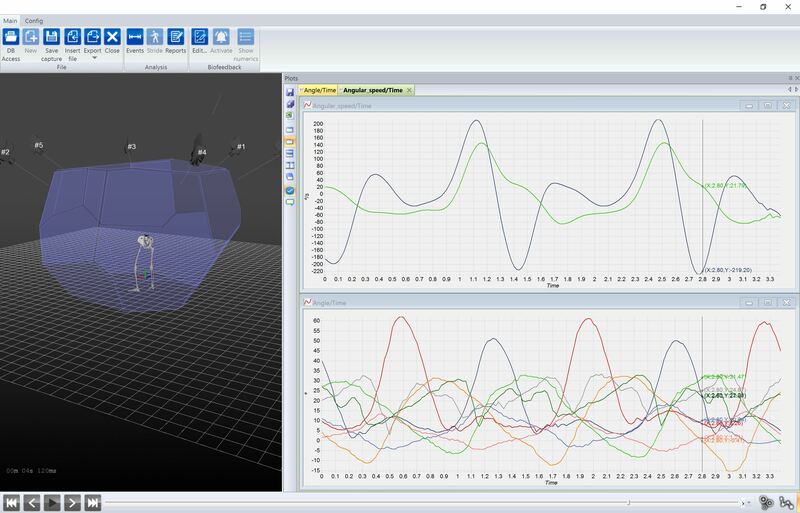 Please contact us today about your interest in 3D motion analysis - let us know your project and scope and we can help you to design a system that is ideal for your needs and fits your budget!